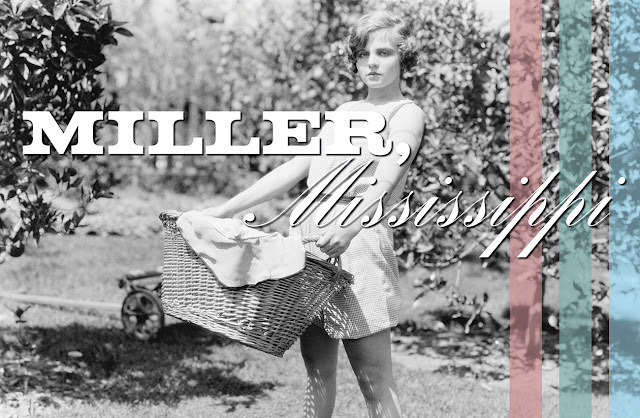 2017 Regional Theatre Tony Award® Recipient Dallas Theater Center presents the world premiere of Miller, Mississippi; a new play written by Boo Killebrew and directed by Lee Sunday Evans. In the south, tradition is sacred and change is slow, so when the Civil Rights movement comes to Jackson, Mississippi it’s in for a brutal fight. Spanning the 1960s and ‘70s, Miller, Mississippi tells the story of one family that falls apart as the country attempts to come together. In the classic Southern Gothic tradition, the world premiere of this tragic new play will stun minds and break hearts, as the personal and political combine to bring about the Miller family’s undoing. Beginning with a Pay-What-You-Can performance on Wednesday, Aug. 30 at 7:30 p.m., the production runs through Sunday, Oct. 1 at the Dee and Charles Wyly Theatre Studio Theatre. DTC’s Come Early, a pre-show lecture about the play, will take place one hour before every performance and DTC’s Stay Late sponsored by Wells Fargo, a post-show discussion led by a member of the cast, will take place after each performance. Support for Miller, Mississippi is provided by Presenting Sponsor Donna Wilhelm Family Fund and Executive Producing Partner Embrey Family Foundation. Tickets to Miller, Mississippi are on sale now at www.DallasTheaterCenter.org and by phone at (214) 880-0202.